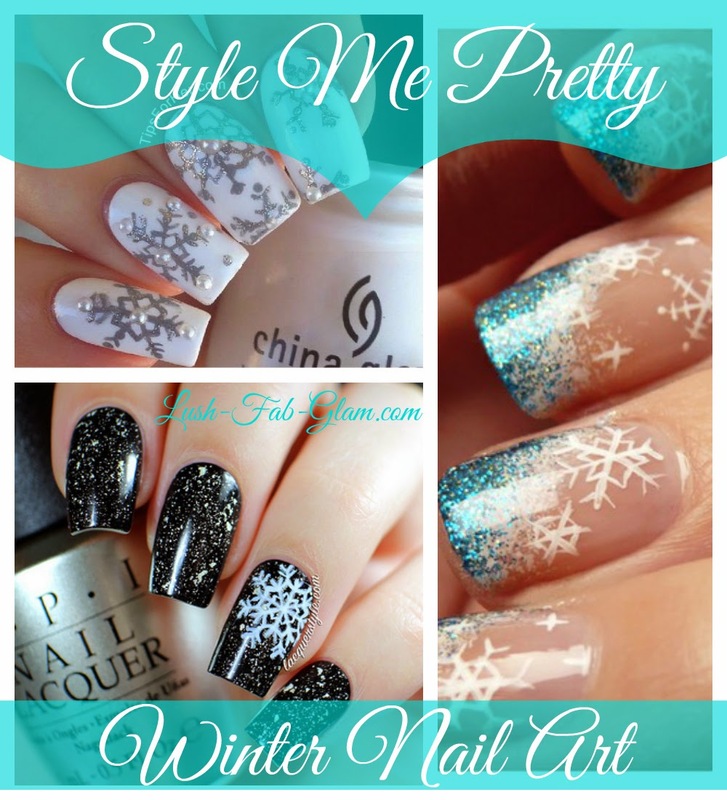 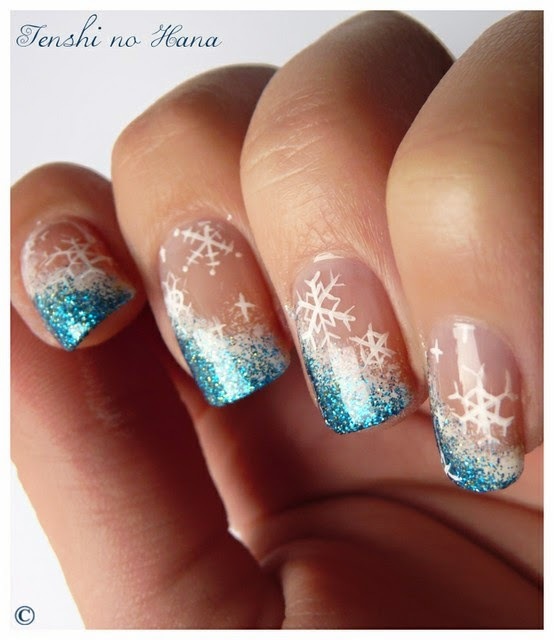 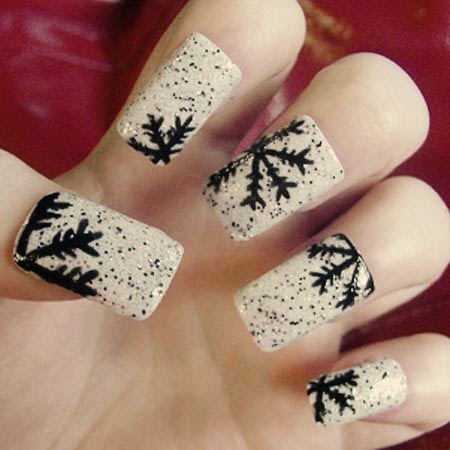 Style Me Pretty: Winter Snowflakes Nail Art. 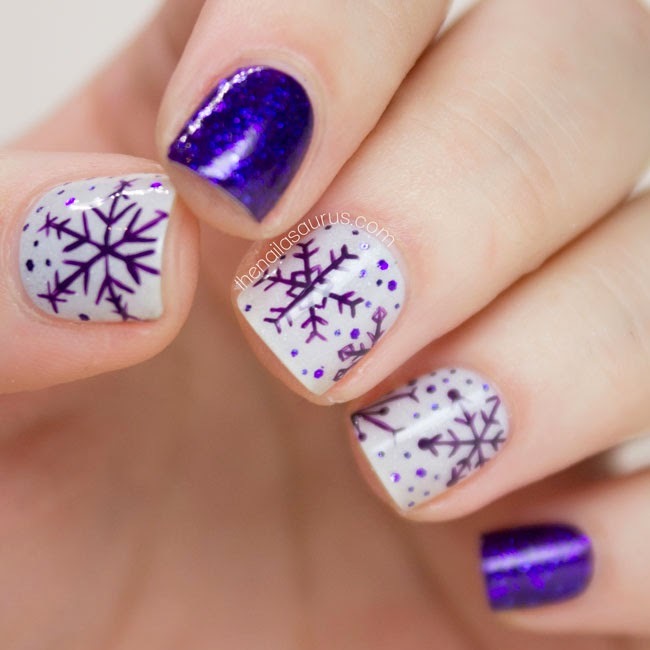 Photo source as credited in images. 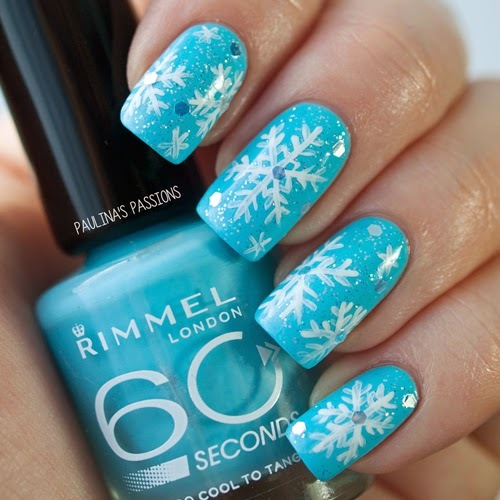 Which winter snowflakes nail art design will you try? 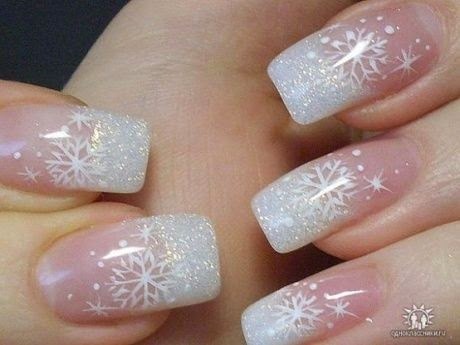 Share with us by leaving a comment below.